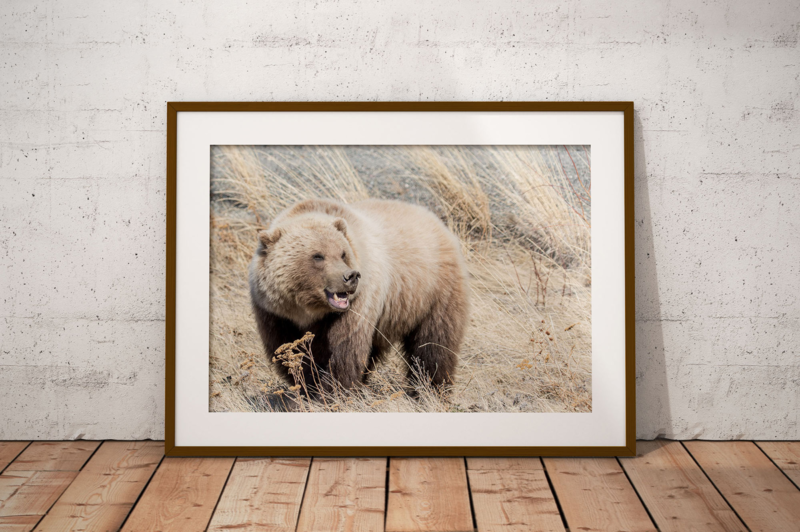 A beautiful way to display any of my photos, the image will be printed on Hahnemühle Canvas Metallic 350GSM or equivalent, and stretched over a quality wooden frame, for you to hang anywhere in your home. 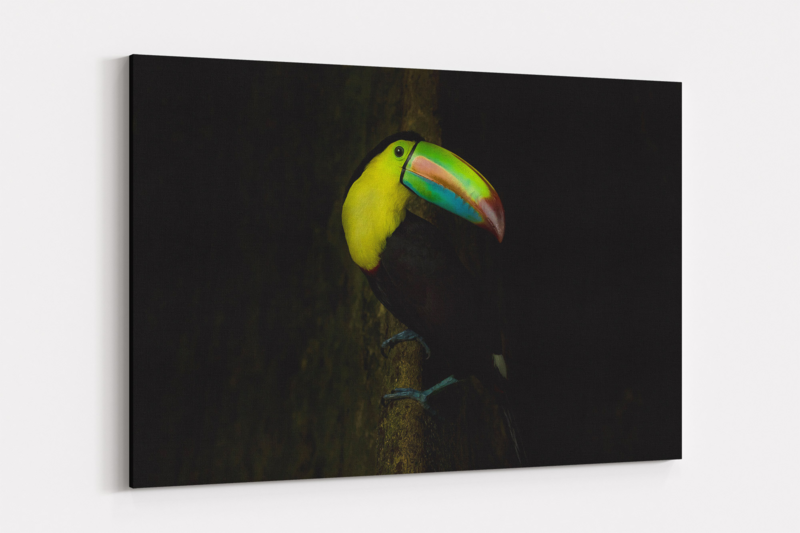 Available in sizes from 8"x12" to 40"x60", shipping from 5 business days. A popular option to own or gift my art if you would prefer to mount the image in your own frame. Printed on photographic luster paper, this classic medium is fingerprint and glare resistant with a matte finish. Available in sizes from 8"x12" to 30x45", shipping from 1 business day.